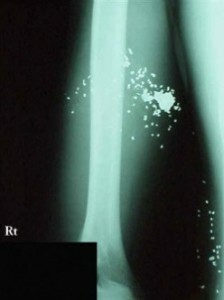 I recently wrote an essay where I discussed the popular impression that hollowpoint ammunition can not overpenetrate, or punch completely through a target with enough velocity to still be dangerous. The answer, of course, is that anything which is intended to borrow deeply enough into a human body to reach the vital organs can also come out the other side at speed. Hollowpoint rounds might reduce this possibility, even reduce it a great deal, but it doesn’t eliminate it completely. 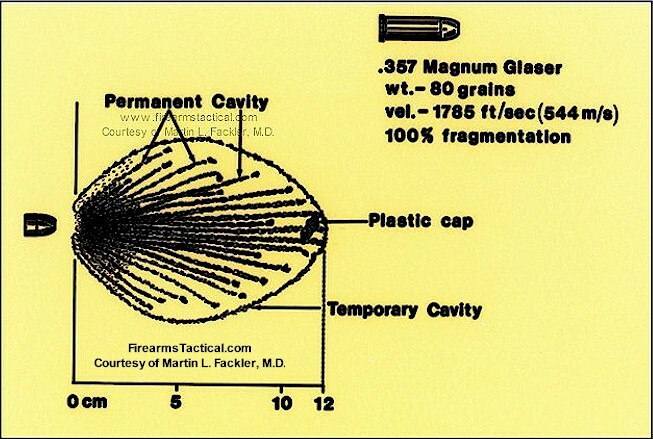 So we have to wonder: Are there types of lethal ammunition which reduce the chance of overpenetration even further? There are, and they are known under the blanket term of “frangible ammunition“. Sounds pretty exotic, doesn’t it? But it just means that the bullets are designed to break up into itty bitty pieces, instead of staying in one lump like all the other bullets out there. Why would anyone want that? The idea was to reduce unintended casualties and ricochets if the police or military had to shoot at someone in an urban environment. It is all well and good if a SWAT marksman takes down a desperate criminal who is holding hostages, but it wouldn’t be acceptable if innocent people got hurt when the bullet bounces off of concrete walls and zips around a bit. 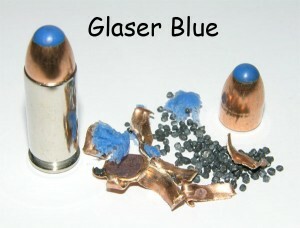 The first commercially available frangible round of which I am aware is the Glaser Safety Slug, which according to the sources available to me was introduced in 1973 or 1974. 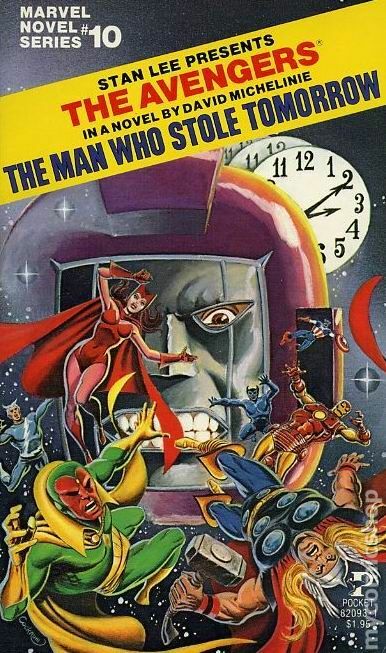 Let us just say the early ’70’s and let it go at that. 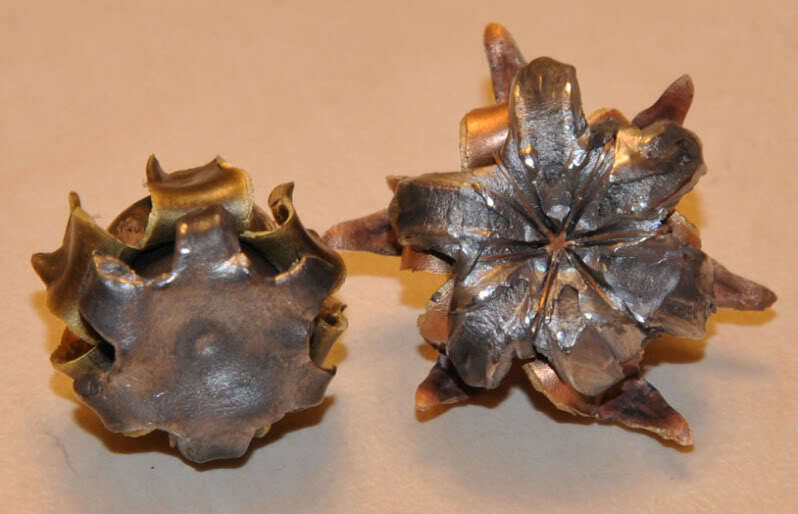 The round originally consisted of a very thin copper shell, filled with tiny lead birdshot pellets floating in liquid teflon in order to increase the mass of the round. 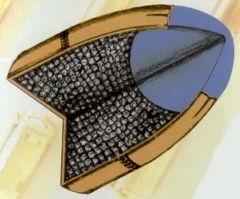 The schematic above is of a modern version, where a blue nylon ball is loaded into the tip in order to improve feeding reliability. They also did away with the teflon many years ago, and the little lead balls are snug and dry. 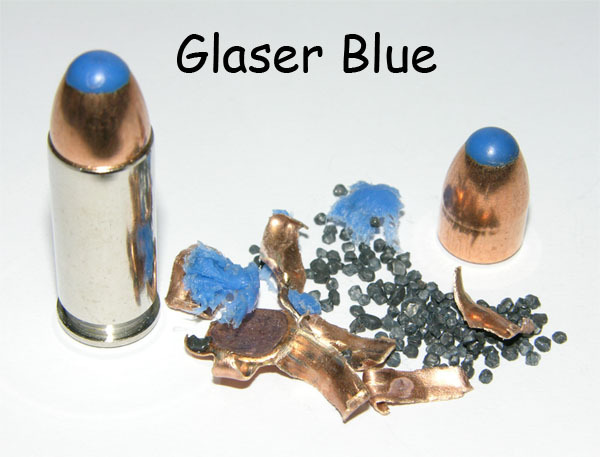 What happens when a Glaser round hits something? The thin copper shell breaks up, allowing the little shot pellets to spray all over the place. This results in extremely nasty wounds, yet they tend to be very shallow. A good way to think of it is that a cone of shredded tissue is created, with the base being three or four inches deep and two inches across. The nylon ball at the tip, oddly enough, tends to penetrate the deepest. Is this enough to actually be effective at ending a violent criminal attack? 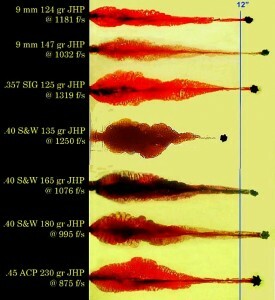 Like any other type of ammunition, the answer is that it all depends on where you place the shot. Strike the attacker in the throat or over the heart and this particular round could be very effective indeed. But the same could be said for just about any bullet type. The good folks at Cor-Bon, the company which manufactures Glaser Safety Slugs, produce a quality product. It is perfect in a very small number of very particular circumstances, such as a homeowner who wishes to be armed to fend off a home invasion without endangering the kids asleep in the next room over. But, even so, I actively discourage my students from buying this type of ammunition. Considering the extremely high cost of Glasers, and keeping in mind that my students are all new to the shooting sports, the money would be better spent on standard practice rounds so they can hone their rudimentary skills. Just as an aside, I first heard of Glaser Safety Slugs when they were mentioned in a novel produced by Marvel Comics back in 1979. 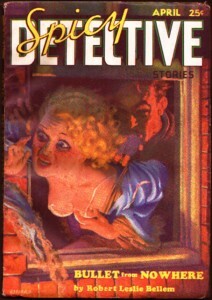 In the novel, a New York City police officer encounters a green glowing polar bear. Instead of shooting the bear with the standard .38 Special rounds he normally carries in his service revolver, he loads up with some illegally carried Glaser rounds. As you might have expected, they have no effect on the verdantly illuminated bruin. Oddly enough, rounds like that are against the Hague Convention. So it’s legal for civilians to use them, and legal for law enforcement. But if our soldiers use them, they’re committing a war crime. Hollowpoints are also a violation of the Hague Convention, and I think it’s about time to change that. There were stories out of Iraq of guys who emptied their 9mm pistols into an attacker without dropping him because they were firing FMJ, which is the only kind of round it’s legal for them to use. I don’t see any reason why we shouldn’t renegotiate the treaty to permit hollow points. It seems that the British army tried to introduce hollow point ammunition for the Webley revolver, but had to withdraw it a year later due to the Hague Convention. Many of our guys in Iraq and Afganistan carried .45s of one sort or another due to poor performance by 9mm in combat. 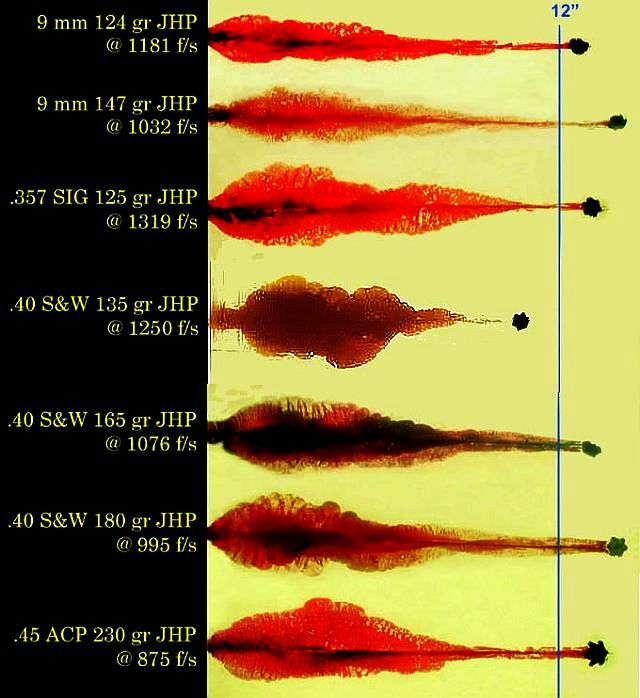 The .223/5.56mm round did not do well against the heavy winter wool clothing worn by the bad guys so rifles chambered for .308 ammo became rather popular.